1st album of this turkish band that plays a Gothic/ Doom Metal with female vocalist and violins and influences from THE GATHERING, ANATHEMA, etc. 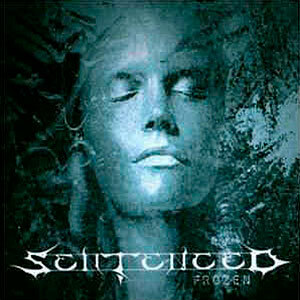 3rd album from '01 of this hungarian band that plays an atmospheric and symphonic Gothic Doom with female and male vocalists. Excellent guitar solos and progressive compositions with massive keyboard arrangements. recorded in Holland.